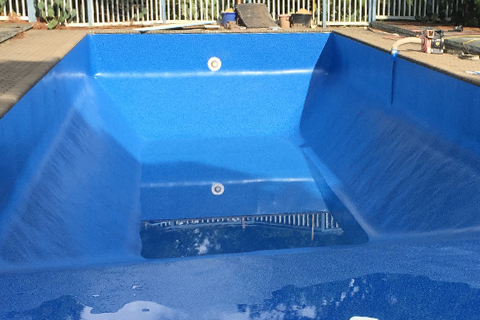 Aqua Dynamics Pools are your local experts for swimming pools & liner installations. 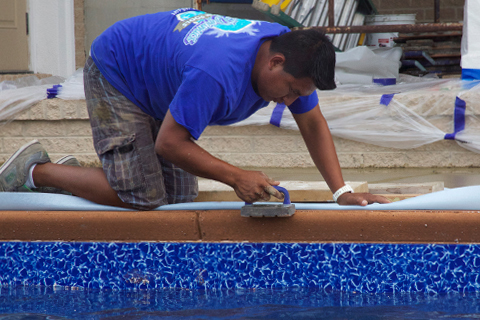 Contact us today for custom pool design and builds, liner replacement and repair, renovations and maintenance. Aqua Dynamics Pools are a family-owned swimming pool business, building and maintaining custom in-ground swimming pools for over 20 years. 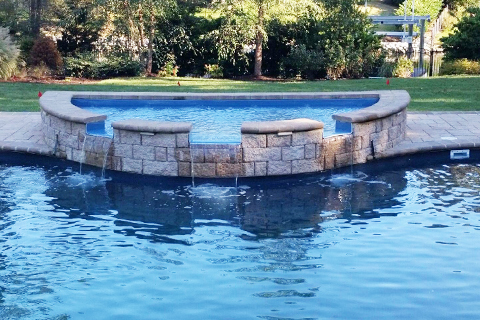 We are experts in the design and build of beautiful custom swimming pools & liner installations. Make Aqua Dynamics your first point of contact for specialist advice, design or renovation of your swimming pool project this summer. Ready to plan your summer swimming pool project, let Aqua Dynamics Pools help you! Let’s get started today . . .